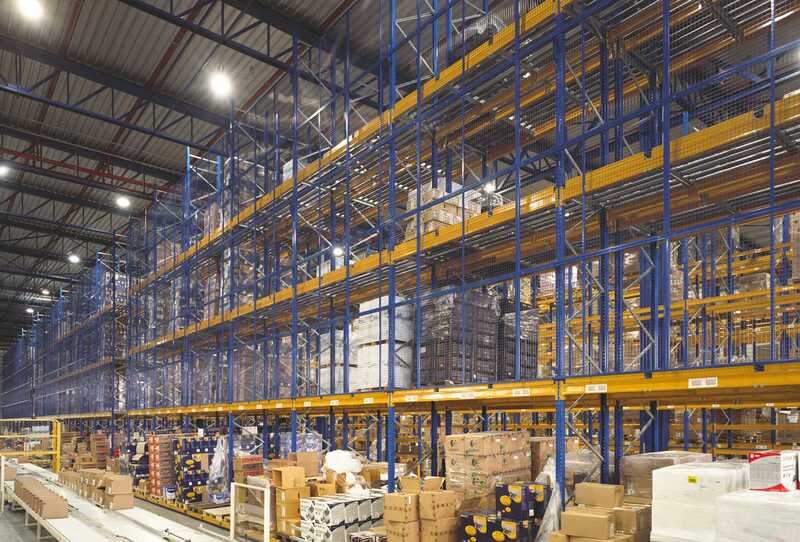 Nolte Storage Systems designs, manufactures and installs space-saving warehouse systems. We will be happy to help you find an efficient and suitable solution for your need for additional space. Would you like to know more about warehouse layout design? 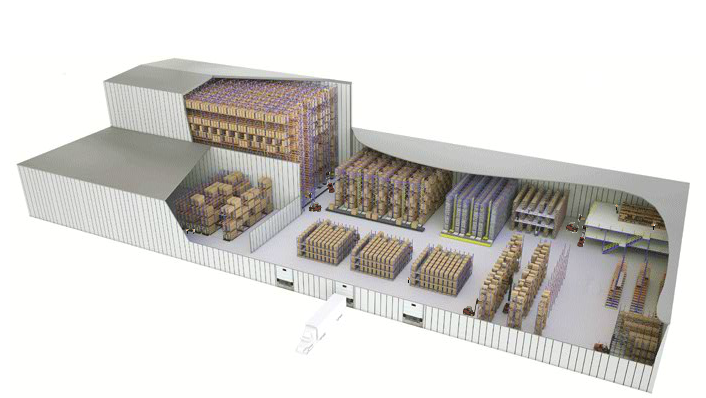 Nolte offers many warehouse layout design options. Not quite sure what you need? Our consultants will be happy to help you solve your problems and find an appropriate solution for your need for more space.